We are pleased to announce an event with Lisa Nandy MP on patriotism and the Left as part of our Election 2015 series. Across the country there is deep rooted insecurity about the future. Loss of identity matters at a time when many of us are struggling to make sense of the world and our place within it. Against this backdrop, the divisive sense of patriotism offered by UKIP and the right has appealed to some because it offers a rose-tinted view of the past. But the left has allowed the concept of patriotism to be captured and defined by the right. Too often, when politicians on the left have tried to engage with the concept, they have tried to appropriate this dominant, right wing version of patriotism without seeking to redefine it. 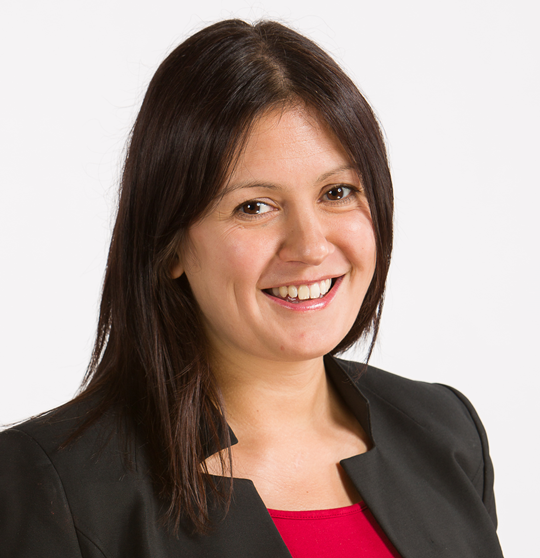 In this keynote speech Lisa Nandy MP will outline a new form of patriotism for the left, based on different values and rooted in collective identity and common ties. Chair: Kevin Maguire, Associate Editor at the Daily Mirror and Class Advisory Panel member. Professor Eric Kaufmann, Department of Politics, Birkbeck College. Eric's work focuses on national identity; political demography and emotions in politics. Sabby Dhalu, Joint Secretary, Unite Against Fascism. Sabby is currently organising the Stand Up To Racism campaign. Register below to secure your place at this event.